Own a piece of history!! 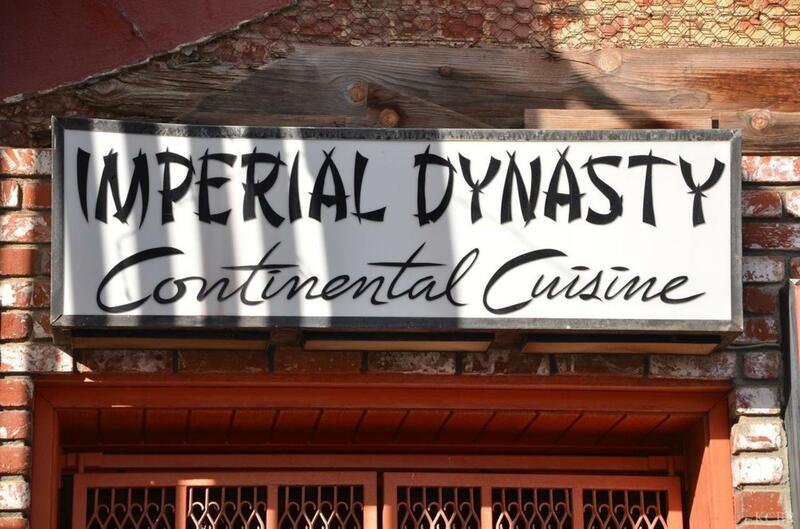 The Imperial Dynasty building is now available in Hanford's Historical China Alley. This has been a family owned business since 1883. It was closed in 2006 and has layed dormant since. The purchase includes the building, .88 of an acre parking lot and an additional lot bordered by 7th & China Alley. Also included is all equipment and furnishing. Listing provided courtesy of Randel Wood of Century 21 Jordan-Link & Co..